September and October are great months to book a trip — the weather’s still warm and hotels offer enticing deals in these off-peak travel months. If you haven’t booked a flight, now’s the time to do it. Where you stay, however, is far more important than how you get there. Private Bookings. Though it’s been in business since 2015 and has long provided luxury hotel deals to sites like Jetsetter, Hotelied and Secret Escapes, the company has just brought its product directly to the consumer. Simply send an email or text with as many details as possible about your trip and you’ll be sent back a quote. I tried the site out for an upcoming Disney trip. I got back four options with price comparisons at Expedia. The Ritz-Carlton Orlando, Grande Lakes is pictured here. In all cases, the hotels sent by Private Bookings were less expensive and one was at a hotel that was already sold out on Expedia. Savings ranged from $30 – $300 total for a four-night stay. ResortPass. So you’ve decided on an AirBnB or vacation rental but you’re having second thoughts about the lack of a pool or spa. Enter ResortPass. 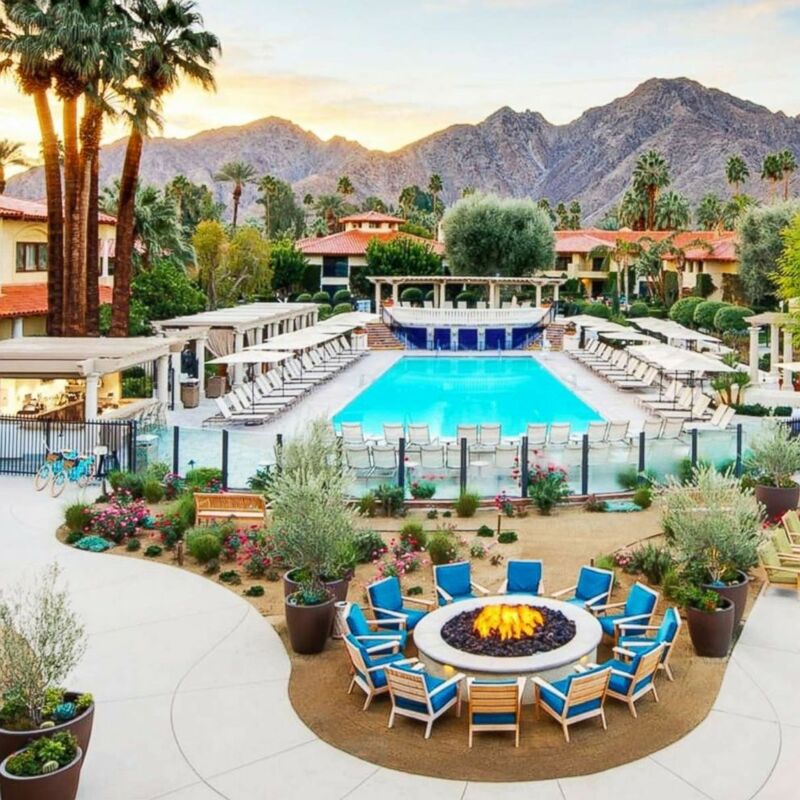 Now available in 27 U.S. cities, the site sells pool and spa passes at local hotels. Travelers — or locals — can access amenities like the rooftop pool at the W Hollywood Hotel in Los Angeles for $15 per day, a spa pass at The Ritz-Carlton Amelia Island for $80 or a cabana at Orlando’s Hyatt Regency Grand Cypress for $250. Guests enjoying their ResortPass at the Miramonte Indian Wells Resort & Spa. Cities like Chicago, Boston, Washington, D.C., and New York are being added soon, according to a spokesperson for the site. HipCamp. 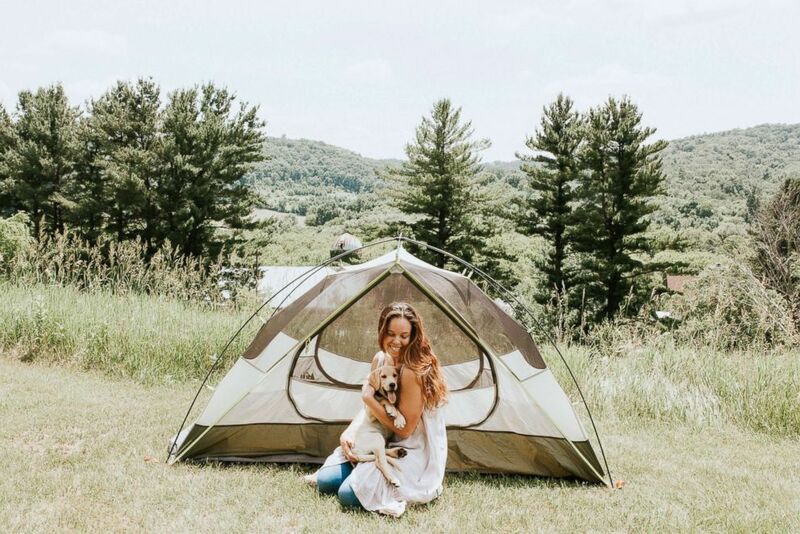 Millennials love to camp, according to the 2018 North American Camping Report, sponsored by Kampgrounds of America (KOA). The organization found camping is rising in popularity across the United States and Canada and millennials make up 40 percent of campers. HipCamp offers more than 300,000 campsites around the nation. Enter HipCamp. Travelers can choose from more than 300,000 campsites nationwide. Glamping, RV parks, lakes, beach sites and national parks are all offered. The site’s been around for a few years but it’s just added Oregon, Washington and New York. Next week, it will launch a fall foliage feature so campers can chase the prettiest leaves in the nation.